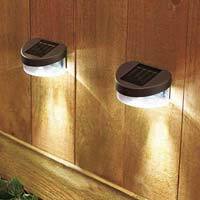 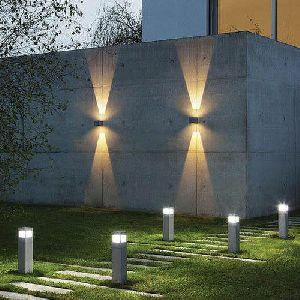 Accentuate your backyard, interior or garden with Stylish Solar Fence Lights . 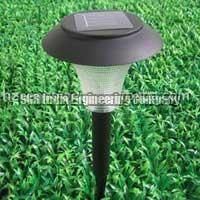 These Solar Fence Lights are eco-friendly, attractive and carry high luminous intensity. 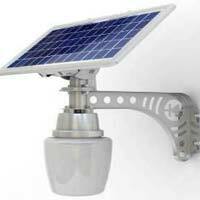 These Solar Fence Lights are easy to install since no wiring is needed. 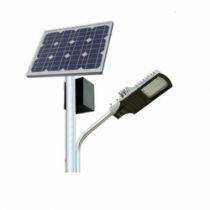 Further, these Solar Fence Lights are weather-resistant and are rechargeable. 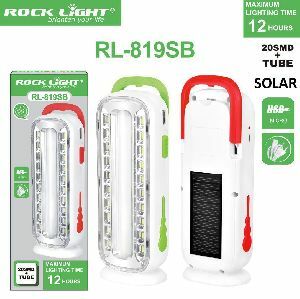 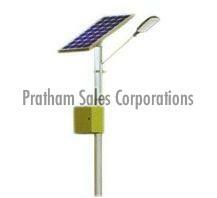 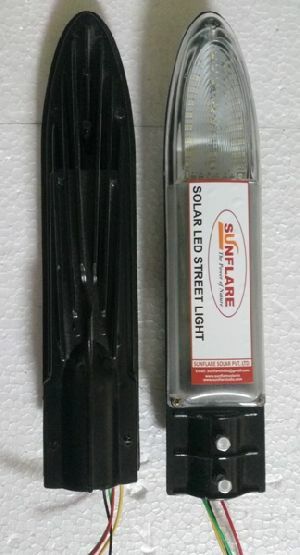 Buyers can avail these Solar Fence Lights, from us, within pocket-friendly prices. 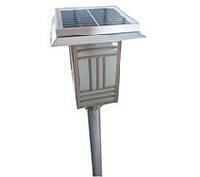 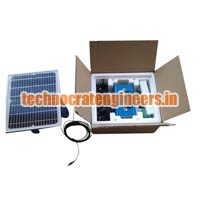 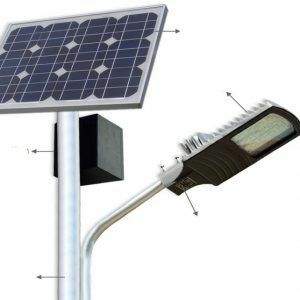 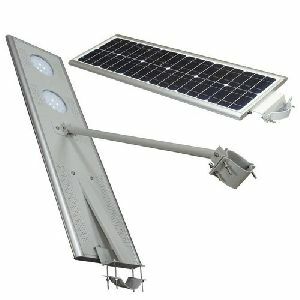 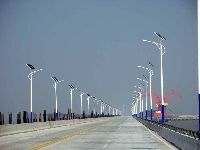 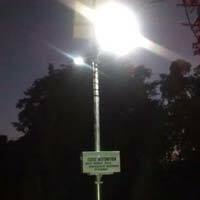 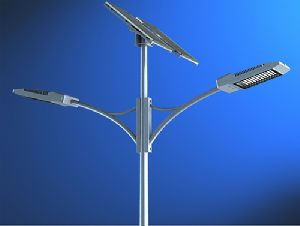 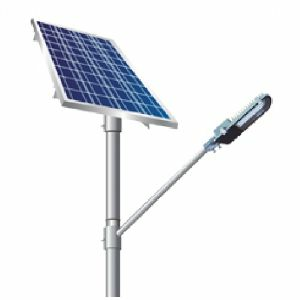 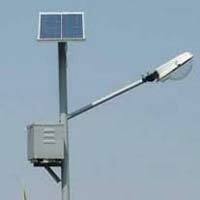 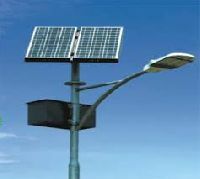 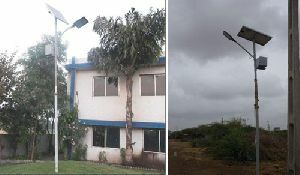 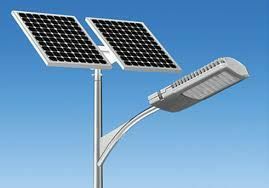 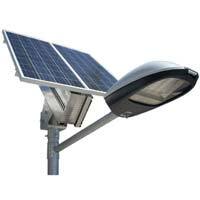 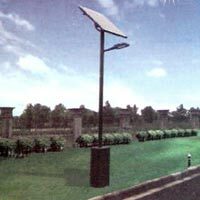 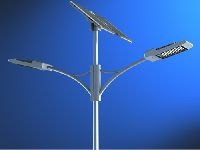 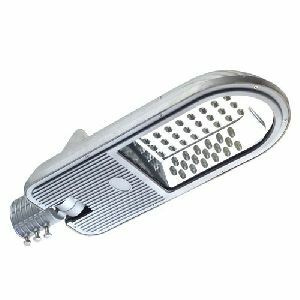 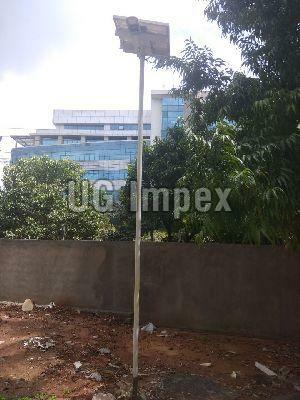 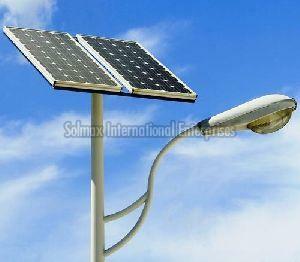 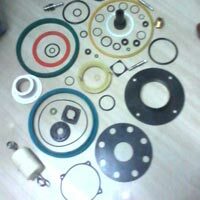 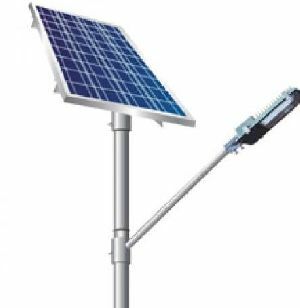 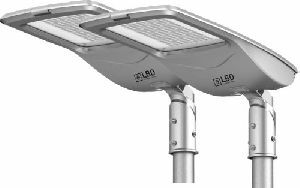 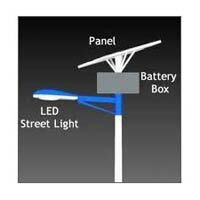 We are offering LED Solar Street Light.